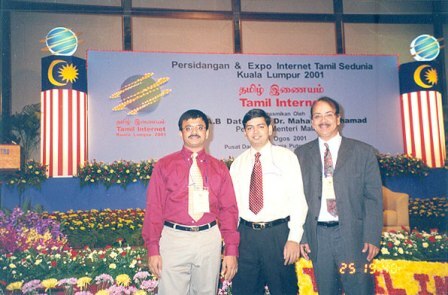 In one of my earlier posts “Google Image Search“, I have written about an image I found of myself in Tamil Internet 2001 conference held in Kuala Lumpur Malaysia 3 years back. 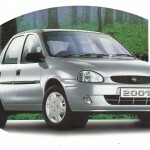 Last week, when I happened to go through my old photo albums, I found more photos of the event. 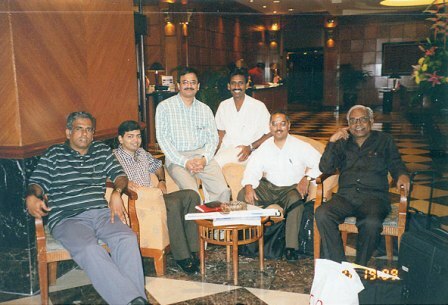 In the first photo above, I am seen with the group of core team of TI 2001. 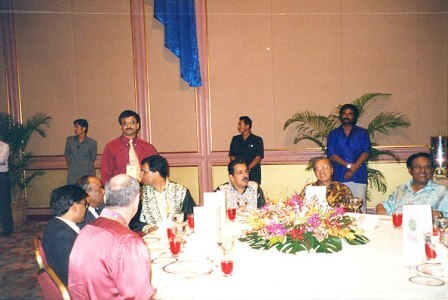 Seated from Right to Left, is Chair of the Malaysian Organising Committee Dato Seri S Samy Vellu & next to him is then Malaysian Prime Minister Dato Seri Dr Mahathir bin Mohamad who inaugurated the event. 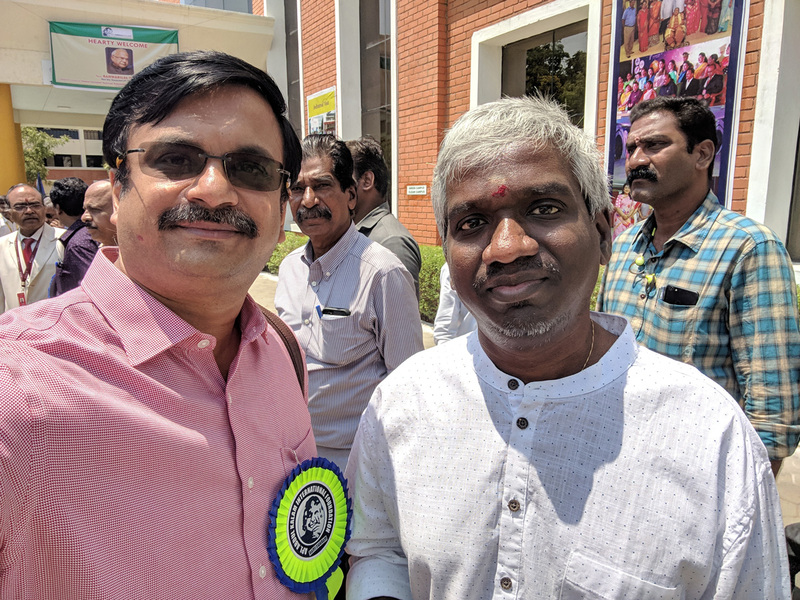 In this photo (above), I am with Dr K. Kalyanasundaram (Lausanne, Switzerland), Dr.Satheesh Ramamurthy, Mr.Narayanan from INFITT Secretariat, Mr.Mani Manivannan & Prof. Anandakrishnan. 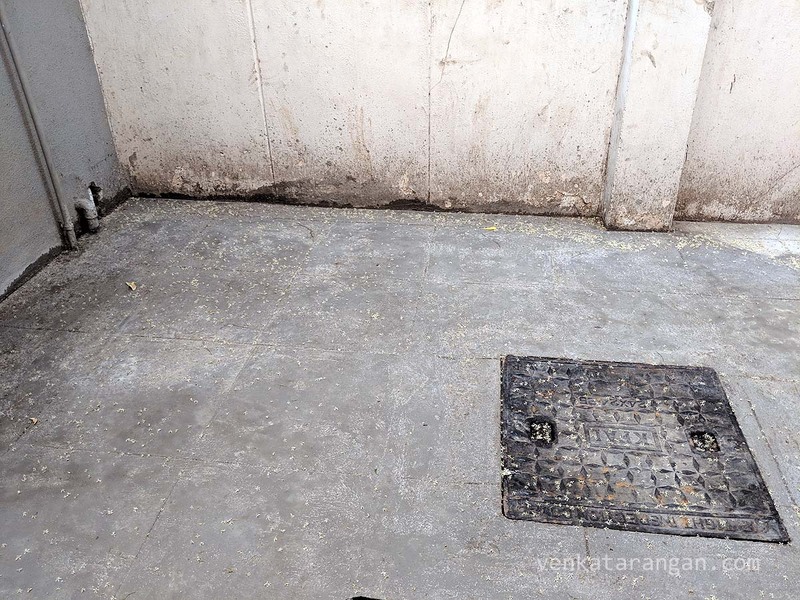 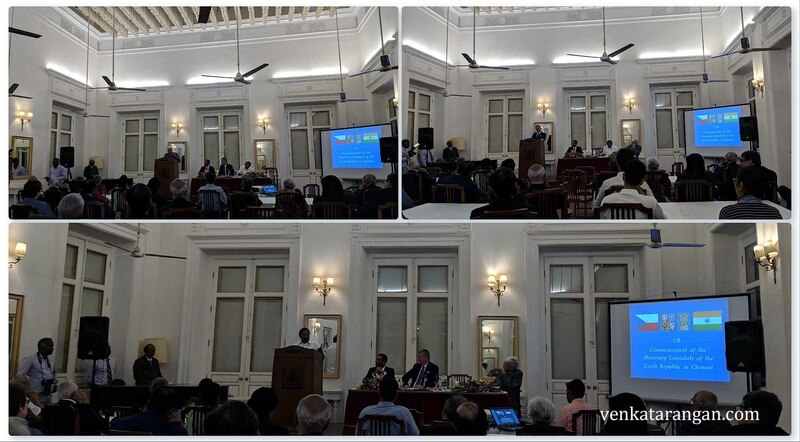 In the third photo (above), I am with Dr.Satheesh Ramamurthy and Dr.N.Kannan (Germany).